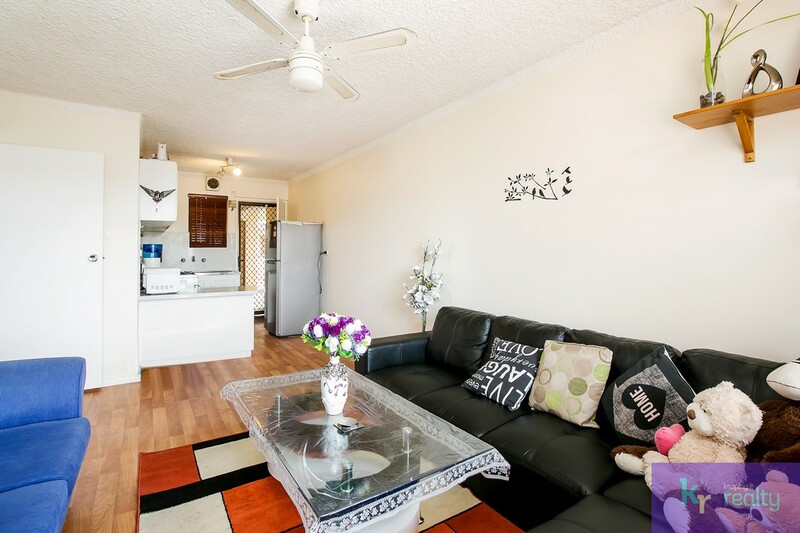 Christine and Michael Holowiecki are proud to present to you city living at its best, within walking distance to public transport and a short drive from everything Adelaide CBD has to offer! 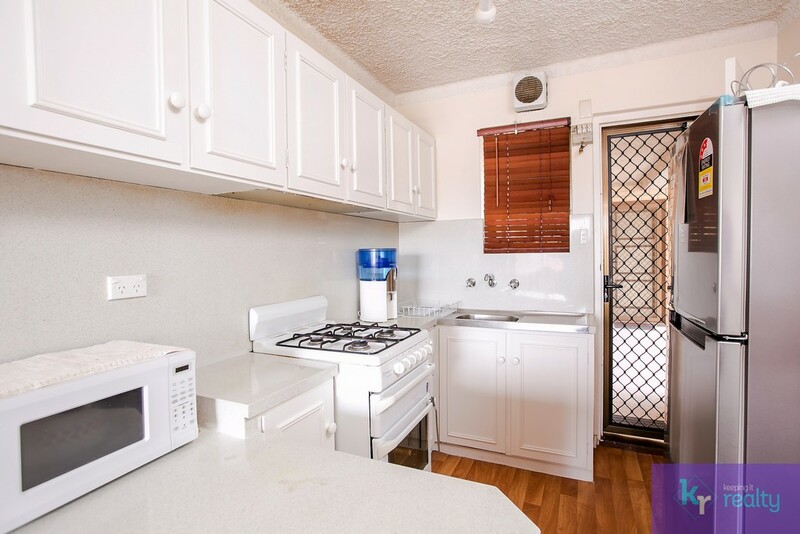 This neat unit features a neutral kitchen opening out into the lounge room. 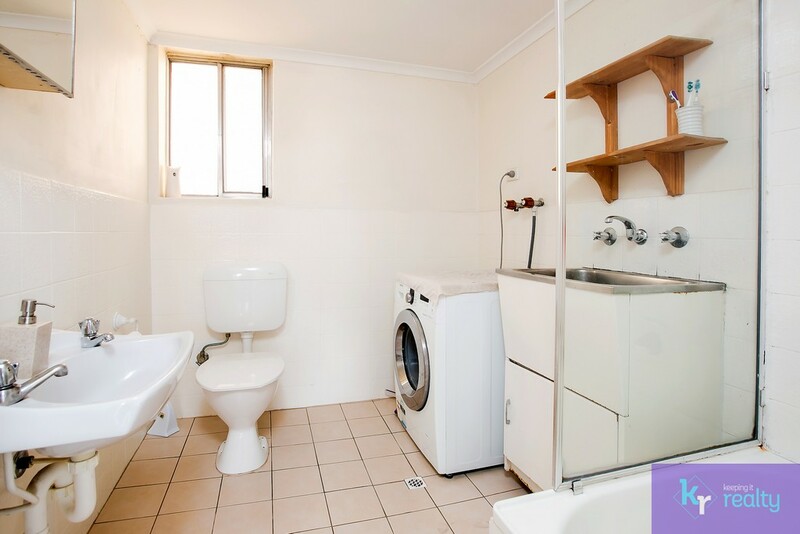 The two bedrooms, separated by the hallway, ensure privacy and feature neutral carpets, with the bathroom and internal laundry completing the package. There is also one undercover car space. 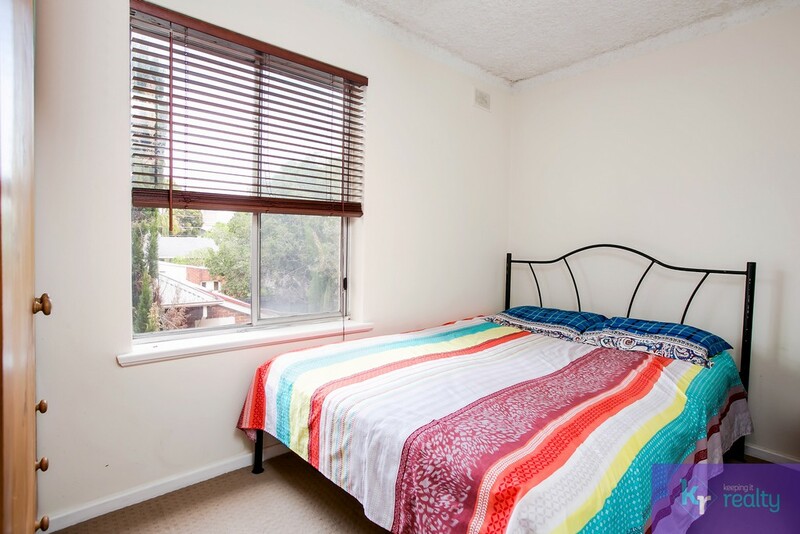 Currently tenanted on a fixed lease until the 3rd August 2016 at $470.00 per fortnight. 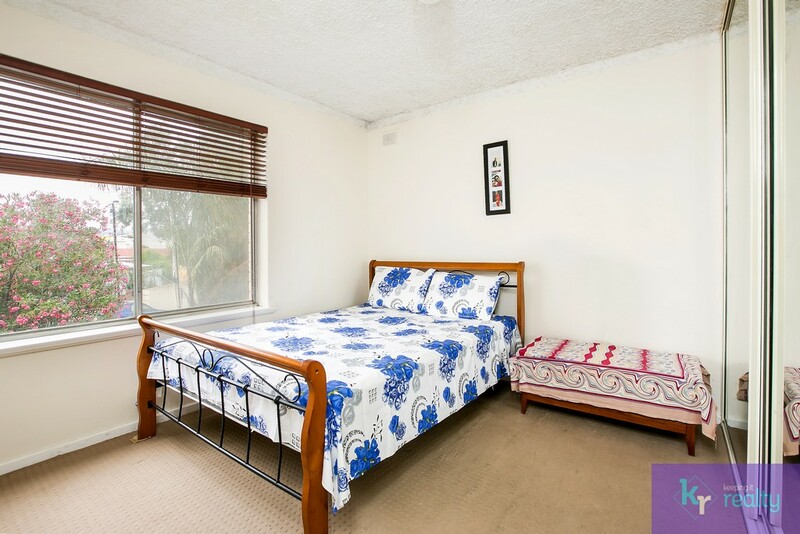 This is a quality well maintained secure complex approximately 3.5 kms from the premium precinct of Adelaide CBD. 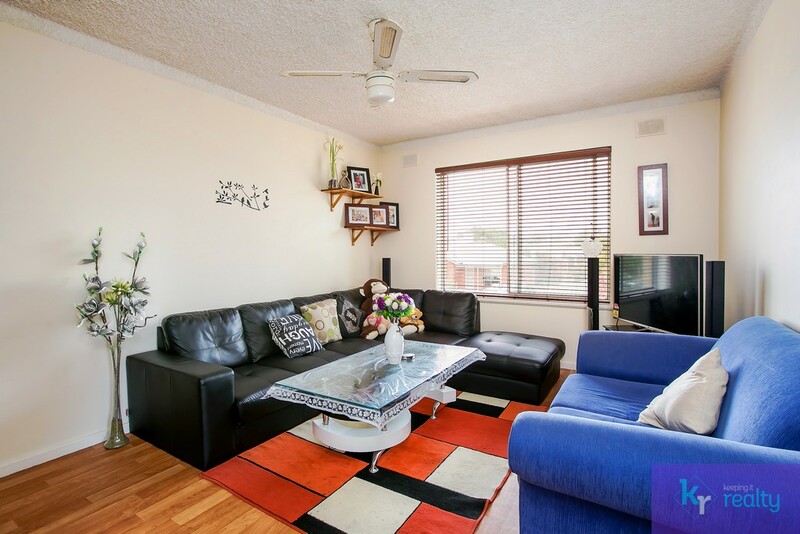 This property will suit the professional couple, first home buyer or the astute investor.